Lock in a great price for Hotel Boschrand – rated 8.7 by recent guests! Great location, nice, quiet atmosphere, dogs friendly. 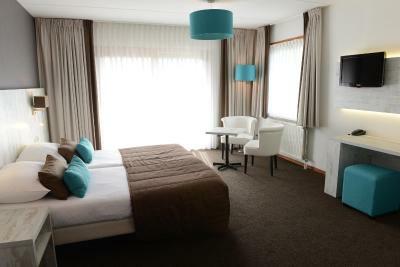 Nice balcony, great location, close to De Koog centrum and the beach, very clean, lots of sun light during the day. Hotel Boschrand This rating is a reflection of how the property compares to the industry standard when it comes to price, facilities and services available. It's based on a self-evaluation by the property. Use this rating to help choose your stay! 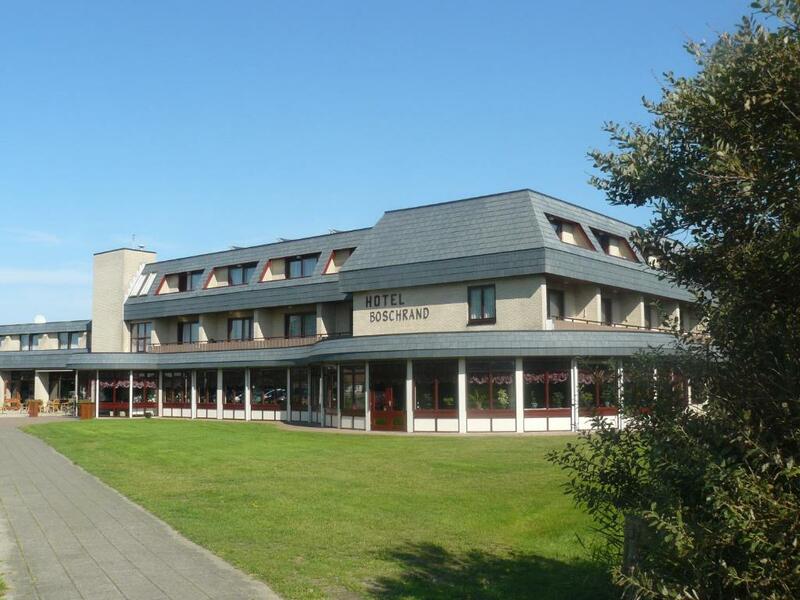 Hotel Boschrand is located at a 7-minute walk from the center of De Koog and a 12-minute walk from the dunes and the beach. You can make free use of bike charging stations, free Wi-Fi and free parking facilities. 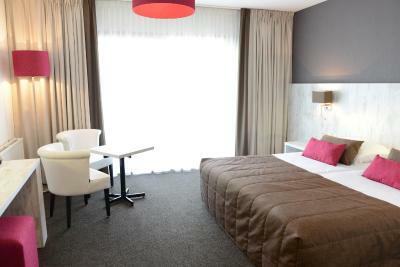 All rooms have been recently renovated and offer a private balcony or terrace, a work place, a flatscreen TV and box-spring beds. An extensive breakfast buffet is served in the morning. The Boschrand restaurant serves 4-course dinners and can take into account special dietary requirements. The lounge with fireplace offers a sheltered terrace and a relaxing setting for coffee with home-made apple pie. Guests can make use of the renewed wellness with Finnish sauna, infrared sauna, a steam cabin, a footbath and a quick tanner. There is also the possibility to have a relaxing massage. When would you like to stay at Hotel Boschrand? This room features a balcony or patio. 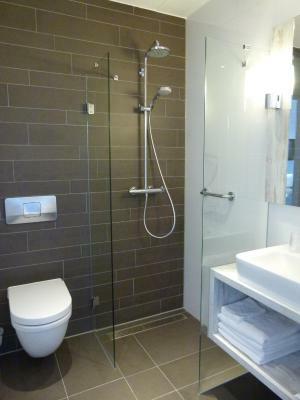 It also has cable TV and a bathroom with a shower, toilet and hairdryer. This spacious room has a balcony and a sitting area with 2 armchairs. 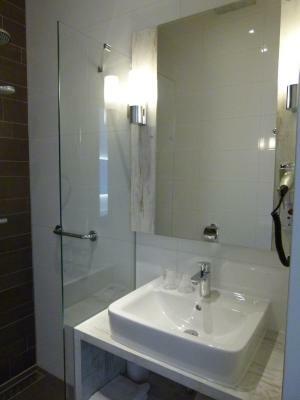 It also comes equipped with cable TV and a bathroom with a bathtub, shower, toilet and hairdryer. This special offer is valid between the 1st of October and the 13th of November 2017. House Rules Hotel Boschrand takes special requests – add in the next step! All children from 4 to 15 year are charged 50 % of the room stay per night per person for extra beds. ATM card Hotel Boschrand accepts these cards and reserves the right to temporarily hold an amount prior to arrival. Not much toiletries, but the quality was ok, also no bath robes available.